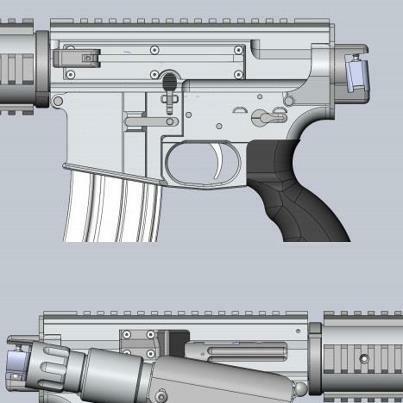 FPS Russia is working on his own branded AR-15 according to his Facebook page. Looks like it has a side charger and a folding stock. Full-auto? 5.56? Does it come with the Russian accent? What do you think the price point will be?